Even This Ylvis Parody Can't Explain Olympic Curling - trendistic.com: ever tried. ever failed. no matter. try again. fail again. fail better. 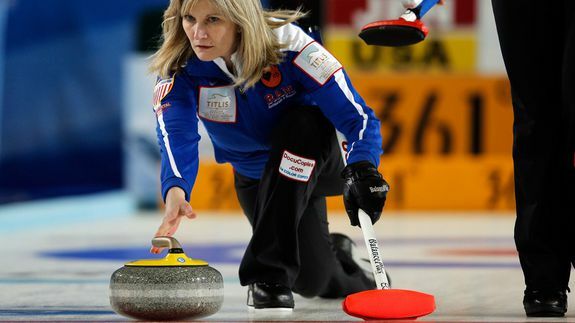 Curling, with its brooms and wacky pants, doesn’t have the mainstream appeal of hockey or figure skating. But the American women’s curling team hopes to at least give people a better understanding of the sport by answering the question, “What does the skip say?” in an on-ice parody of Ylvis’ hit song.